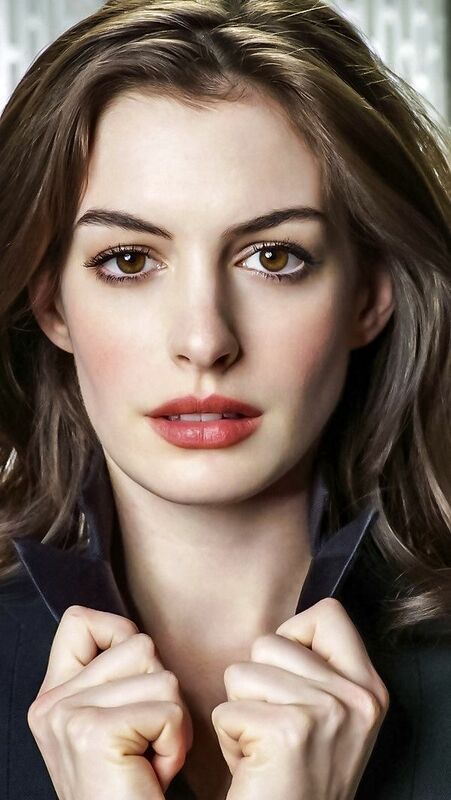 Anne Hathaway is on the wish-list to join the CATS film cast as Grizabella. Only in talks right now. I mean she's really pretty but I wished they would consider someone much older. This "Young Diva" Griz portrayal I can't stand. I want the older, tattered, world-worn Grizzie, not this wandering, lost diva. I always think that the "new" Grizzie is on drugs the way they make her sing and act. And Andrew just can't get away from the Nicole Scherzinger appearance. I loved Grizzie's snarled hair and I miss her longer, fuller coat. And I miss that ratted black tail!!! At least the older I get the more I can generate the look of costume when I cosplay. Post any news here on this thread if you guys want. Jennifer Hudson, Ian McKellen, Taylor Swift, and James Corden to Star in CATS Film. Jennifer Hudson is slated to portray Grizabella. Not sure on the other's castings. Just not sure about the whole business with the Broadway debacle and all the changes to the show. Just waiting for all the new 10-14 year old Fangirls to inundate this forum in a few months. The only thing good about it should be the new cast recording as well as the new merchandise that gets sold. when I saw this on my FB newsfeed I was like, "W....T...…" the casting choices seem ODD.